A lovely New year wish picture with the New Year wish in Tamil. 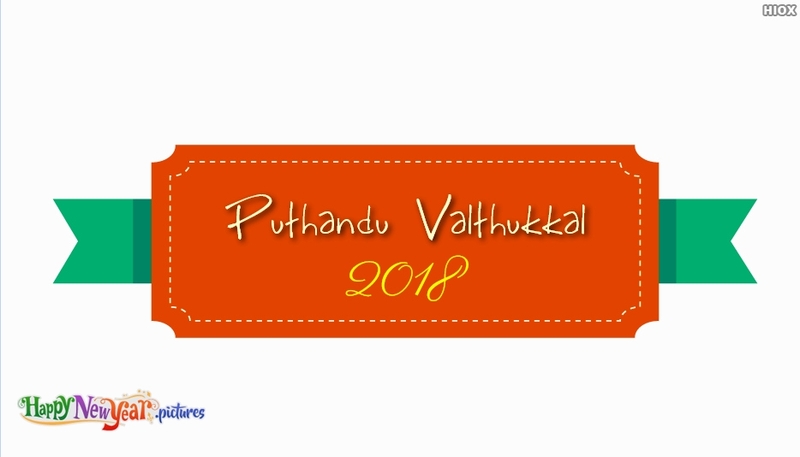 Welcome this 2018 with happiness and joy with all your dear Tamil friends and family by sharing this lovely New Year Wish picture in Tamil, "2018 Puththandu Valththukka". Make use of this lovely new year wish e-greeting picture to share your warm new year wishes with your dear ones for free.